How to do well in Economics? How to score in Case Studies? 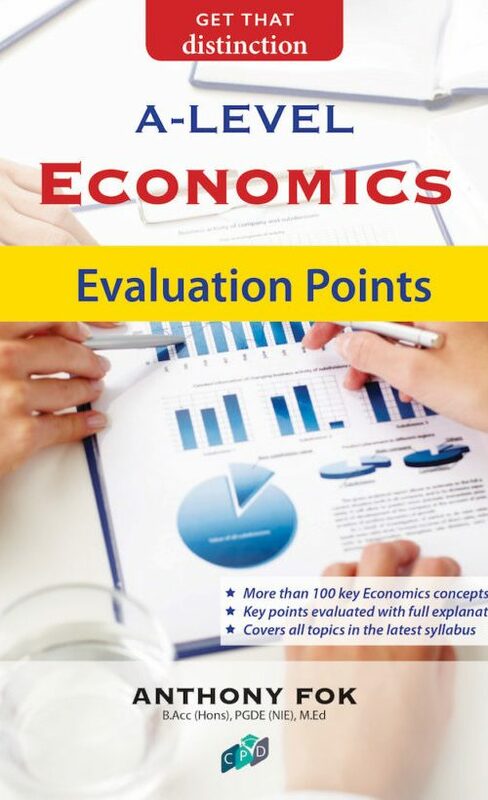 Our weekly Economics tuition lessons give students ample revision and techniques on answering case studies and essays. 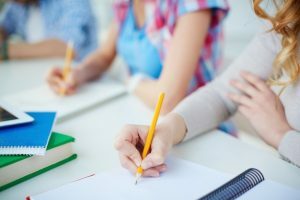 Detailed notes and essay structures are given for students to gain a better grasp of examination requirements. Students will also gain real-world knowledge via news articles so that they can apply their content knowledge to answer examination questions on these issues. 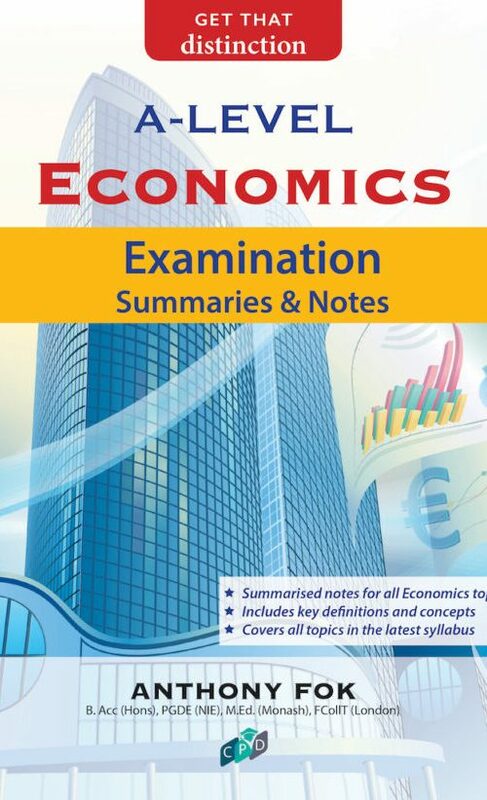 The Economics Intensive Revision Programme is organized for JC 1 students moving on to JC 2 next year. The lessons will cover the content required in the JC 1 syllabus and help build students understanding on a topic-by-topic basis. 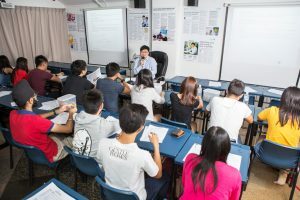 The Economics Case Study Skills Workshop is designed to help students develop the essential examination techniques to tackle and ace the A-level Economics case study paper. 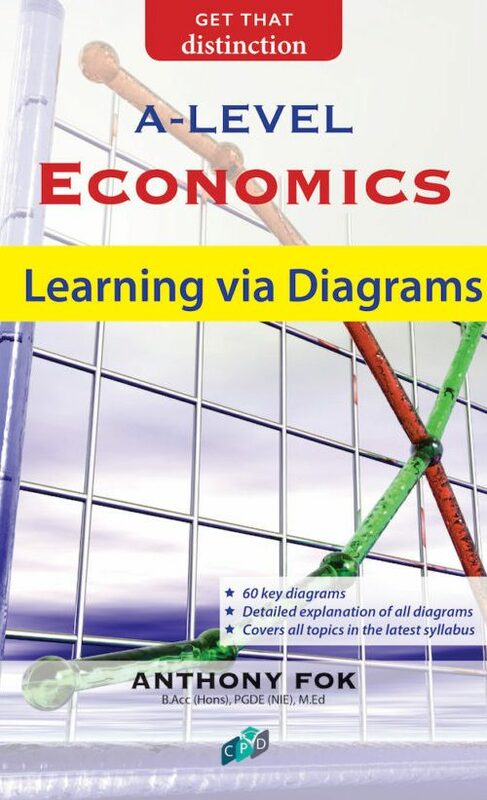 By attending Mr Anthony Fok’s Economics Tuition classes, students will be able to see the inter-linkages between the various topics and critically analyse the examination questions. The founder of JCEconomics.com is Mr Anthony Fok, a zealous educator who is both qualified and experienced. He lives by the saying that “Education is not the filling of a pail, but the lighting of a fire” and hopes to inspire as many young minds as he possibly can. All the Economics tuition lessons are also taught personally by Mr Anthony Fok. Bachelor of Accountancy (Honours) from Nanyang Technological University (NTU). Bachelor of Economics from Murdoch University, Australia. Masters of Education from Monash University, Australia. Postgraduate Diploma in Education (PGDE) from National Institute of Education (NIE), Singapore. Currently pursuing Doctor in Education (EdD) at National Institute of Education (NIE), Singapore. Former Ministry of Education (MOE) school teacher. 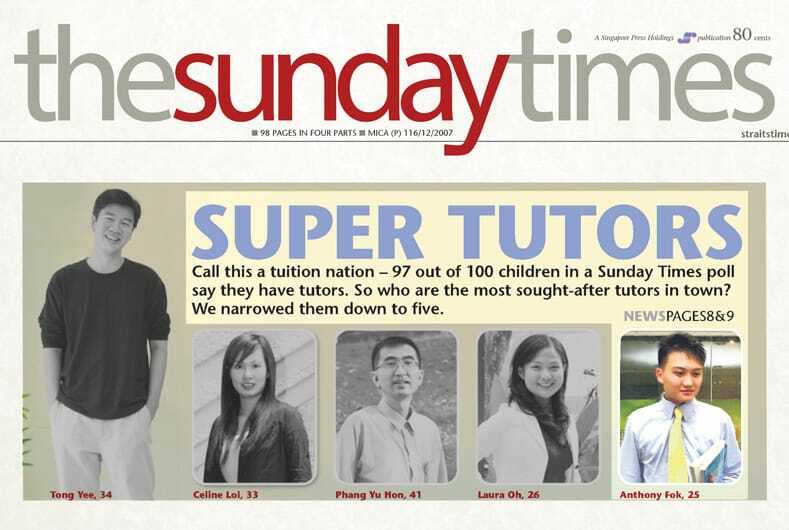 Featured on ‘The Sunday Times’ newspapers as one of the five “most sought-after super tutors” in Singapore. Featured on ‘zbCOMMA’ Chinese language newspapers as an inspirational and dedicated teacher. Featured on ‘The Sunday Times’ newspapers as an “Economics tutor who puts theory into practice”. Featured on ‘TODAY’ newspapers for views on “staying ahead of the academic race”. Featured on ‘Singapore Business Review’ magazine as a “top tutor who brings economics theories to life”. Featured on ‘Today’s Parents’ magazine for “educating the new generation using unique teaching methodology”. Featured on ‘Domain of Experts’ premier tuition platform which names seasoned tutors hailing from prestigious top schools. Featured on ‘Channelnewsasia’ article on “bridging the gap between school and tuition”. Featured on ‘MediaCorp Channel 5’ TV programme as “an educator with extraordinary qualities”. Featured on ‘Popular Club Magazine’ on “How to Master GCE ‘A’ Level Economics”. Featured on ‘The New Paper’ newspapers as a “tutor with a passion for Economics”. Featured on ‘The Straits Times’ and ‘MyPaper’ newspapers on his views about the usefulness of GCE ‘A’ level Economics ten-year-series. Featured on ‘The Straits Times’ newspapers on his views about using cheat sheets as an examination revision tool. Featured on ‘Lianhe Wanbao‘ newspapers as a ‘one-man show’ Economics tutor who “wins students by word-of-mouth recommendation”. Featured on ‘Shin Min Daily News’ newspapers on his views about the tutoring industry. Featured on Singaporean digital news agency ‘mothership.sg’ as the “most amazeballs tuition teacher in Singapore”. Featured on ‘The New Paper’ newspapers as a “super tutor with a long waiting list of students”. Featured on ‘Singapore’s Child’ Magazine on his views about the “hype and trend of starting young in tuition today”. Featured on ‘U-Weekly Magazine’ on his views about the tuition industry in Singapore. Featured on ‘8-Days’ and ‘I-Weekly Magazine’ as a tutor who “motivates students to become investors and thinkers”. Featured on ‘Scholarship Guide Magazine’ as a renowned economics tutor sharing tips on how to clinch the scholarship. 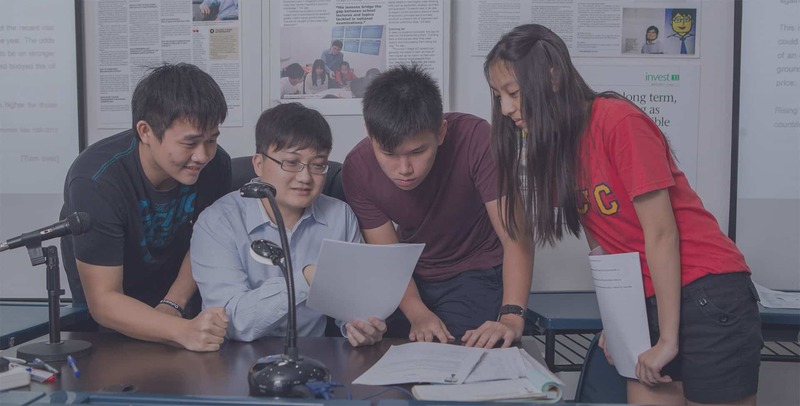 Featured on ‘The Straits Times’ newspapers on conducting the economics intensive revision programme that helps students spot topics by analysing past years’ trends. Featured on ‘The New Paper’ newspapers for “making economics come alive”. Featured on ‘Swiss National Public Radio and Television (SRF)’ on his views about the education landscape in Singapore. Featured on ‘MediaCorp Channel 8’ TV programme “A Guided Path”. Featured on ‘TODAY’ newspapers on how to ace A-level economics examinations. Featured on ‘The Straits Times’ newspapers on his views on conducting ad-hoc tuition classes. Featured on ‘Weekender’ newspapers as a “super tutor for super learning”. 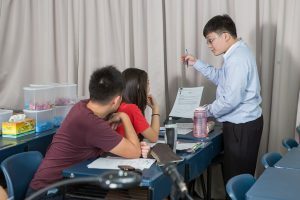 Featured on ‘CNBC’ international TV as “a well-known face of Singapore’s booming private tuition industry and a part of an elite group of super tutors” in Singapore. Featured on ‘Southeast Asia Globe’, an international magazine, as a millionaire tutor who believes in offering services that go beyond the standard. Featured on the most viewed TV channel in Europe, France TV Channel TF1, on his life as a Super Tutor in Singapore. Featured on ‘MediaCorp Vasantham’ TV programme ‘Unmai’ on his views about the tuition industry in Singapore. Featured on ‘Lianhe Wanbao’ newspapers on his views about foreign students in Singapore. Panel speaker at National Library Board’s 20th Anniversary Celebrations Discussion Forum “Out With Tuition and In With Reading”, moderated by Professor Tommy Koh, Ambassador-At-Large, Ministry of Foreign Affairs. Guest speaker on “Official 938LIVE” radio segment ‘On the Job’ – “Super tutor Anthony Fok sharing his experience as a full-time Economics tutor”. Guest speaker on “Scoring for A-level Economics” at Popular BookFest Singapore 2017 at Suntec City Exhibition Hall. Fellow of The College of Teachers, Institute of Education, London, for individuals who have made a significant contribution to educational literature or to educational management at a senior level. Registered with the Ministry of Education (MOE), Singapore. Member of the Economic Society of Singapore. Member of the American Economic Association and Economic Society of Australia. Member of Association of Supervision and Curriculum Development (Singapore). Member of Australian Association for Research in Education (AARE). Member of Educational Research Association of Singapore (ERAS). The Sunday Times newspapers on 15 June 2008. Consultant to numerous GCE ‘O’ Level Social Studies books and magazines. 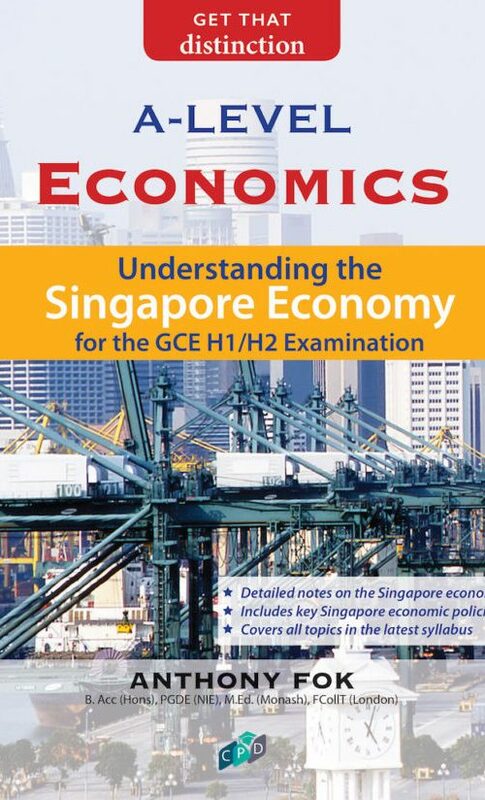 Author of more than 15 GCE ‘A’ Level Economics Guidebooks sold in Singapore, Malaysia, China, Indonesia and Sri Lanka”. More than 20,000 copies sold!